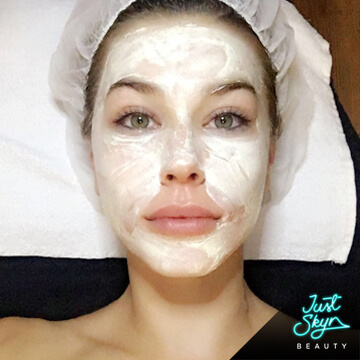 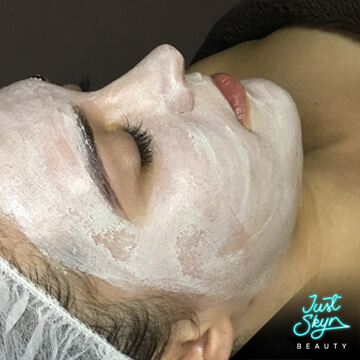 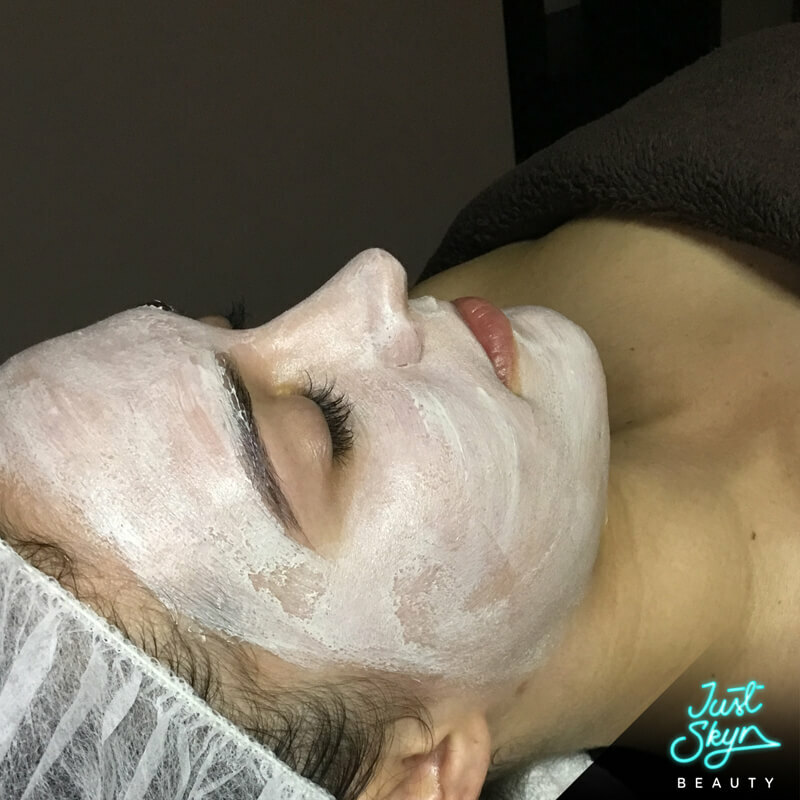 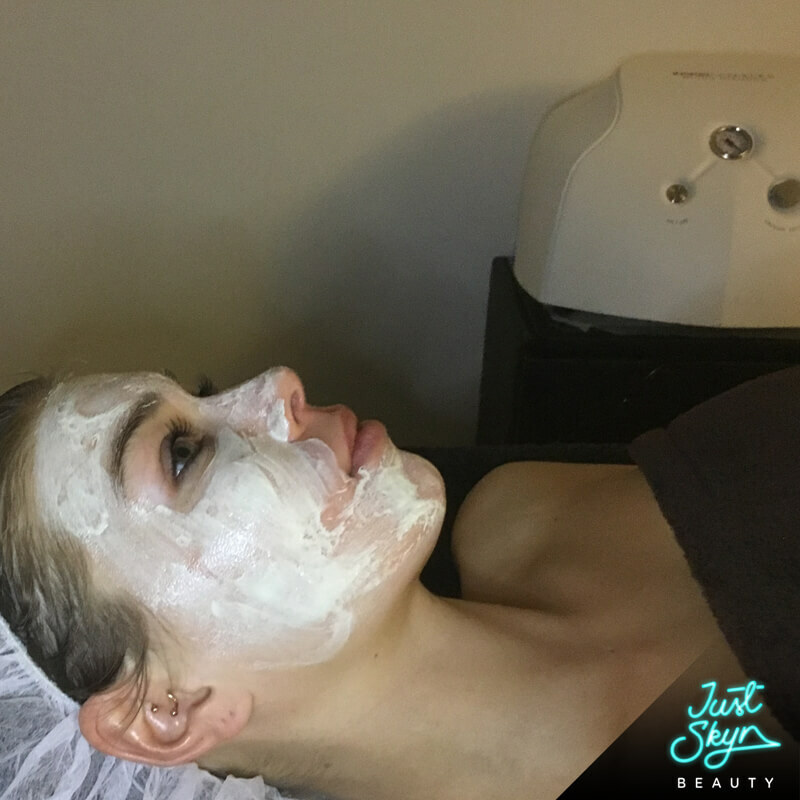 The Ultra Skin Firming facial is a beauty care treatment that uses collagen protein to revitalize the skin and is key to rebuilt your skin. 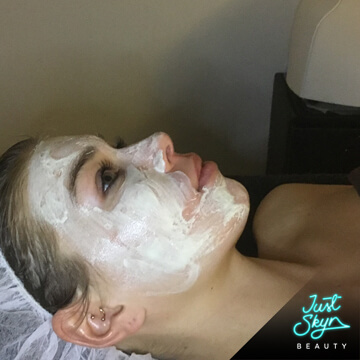 Collagen is a naturally occuring protein that is found in the skin, tissues and bones. 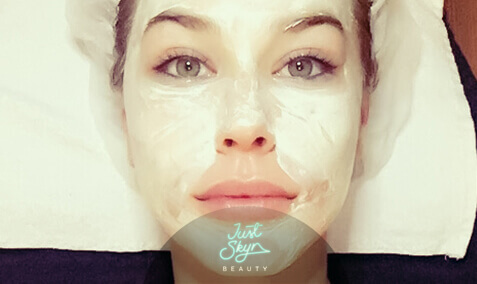 Your collagen breaks down with age, giving rise to face creases we call crow's feet, expression lines and wrinkles. 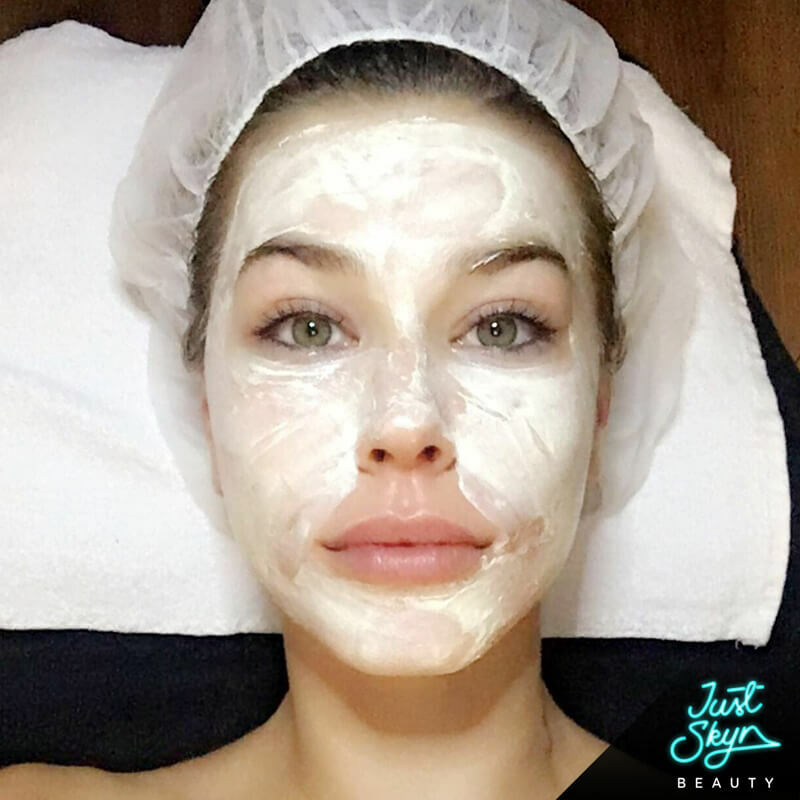 A collagen facial attempts to retard the ageing process by replenishing the skin's natural proteins by external application. 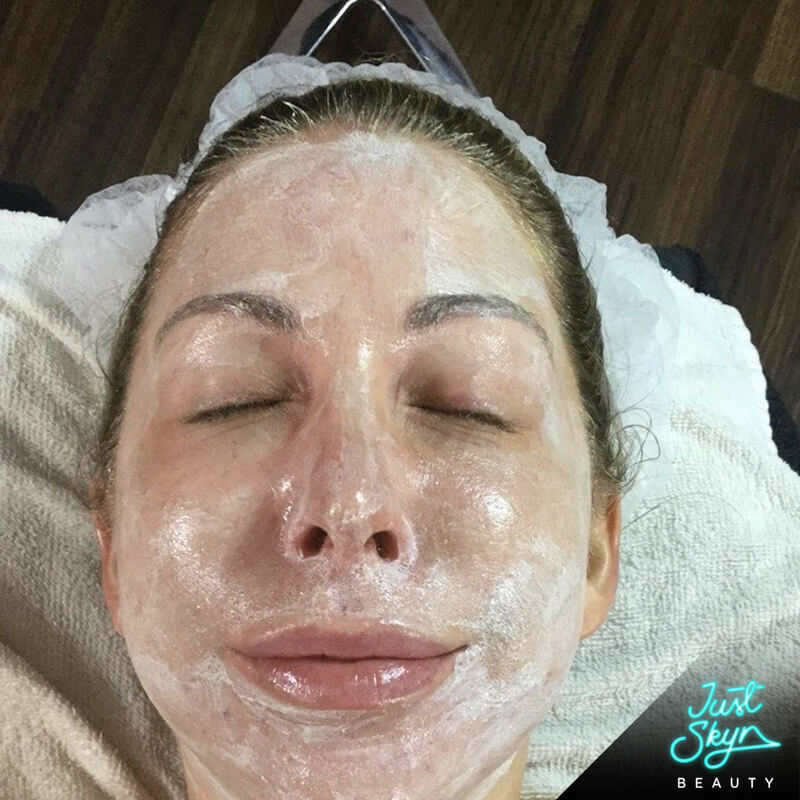 It will smooth lines and help prevent wrinkles. 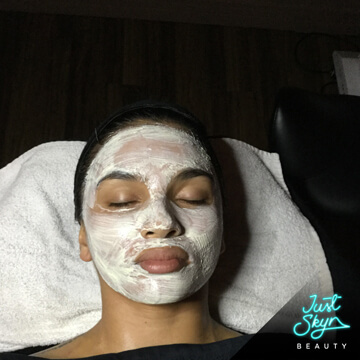 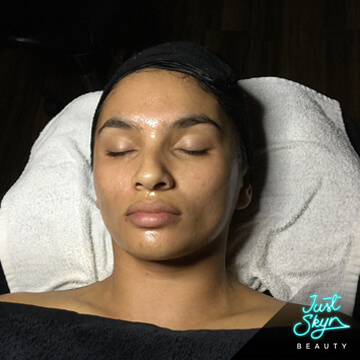 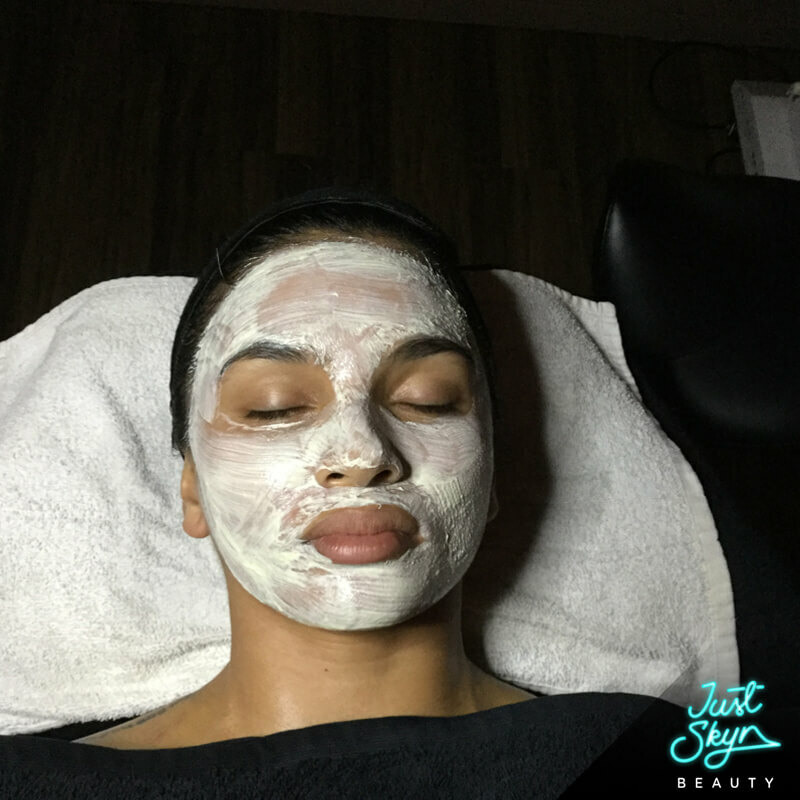 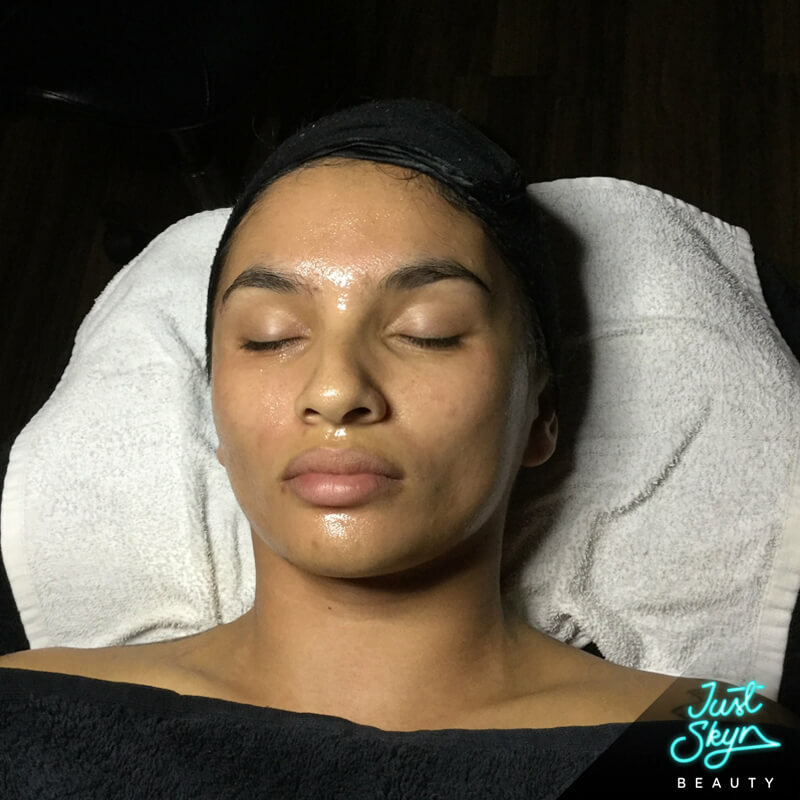 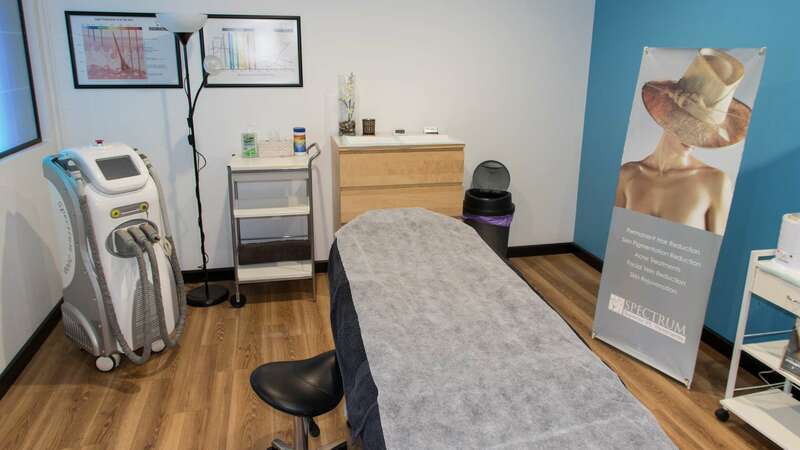 This facial is meant to hydrate the skin and tighten sallow skin. 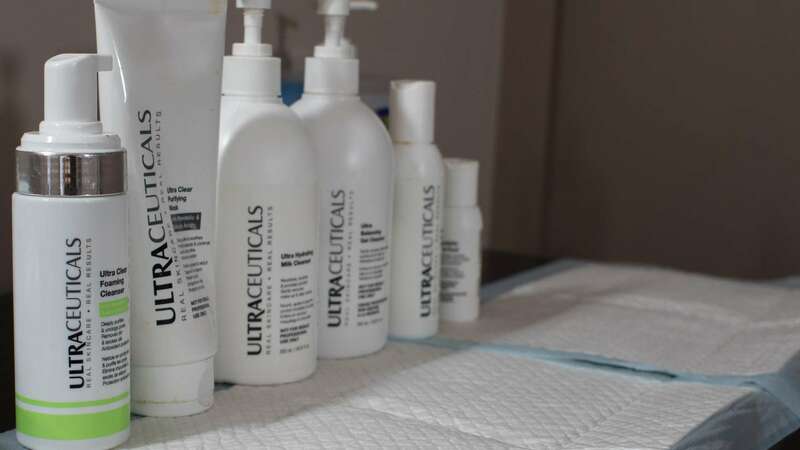 Results are instant and guaranteed! 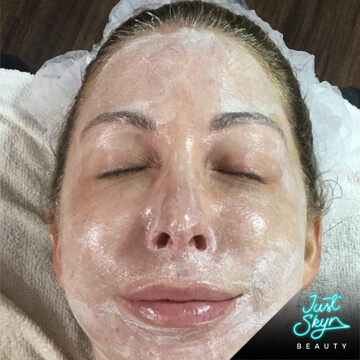 Recommended for all skin types and people with aged or ageing skin, dry or mature skin and fine lines or wrinkles and a course of 6 is highly recommended for long lasting results.